The rabbit-like wardens of the wood return. 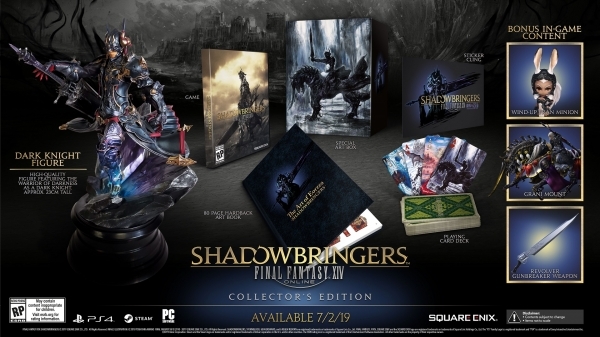 Final Fantasy XIV: Shadowbringers, the next major expansion for Final Fantasy XIV will launch worldwide for PlayStation 4 and PC on July 2, with pre-orders beginning on February 6, Square Enix announced at Final Fantasy XIV Fan Festival in Paris. 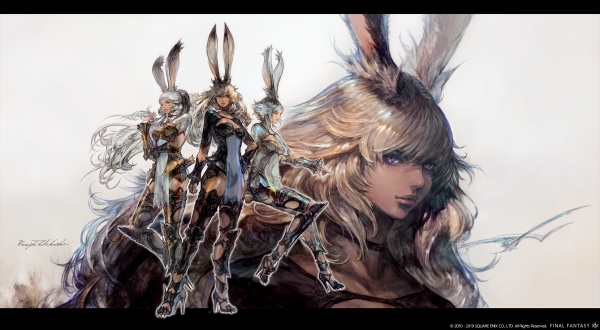 Shadowbringers Art Book: An art book featuring behind-the-scenes illustrations and concept art from the development of Shadowbringers. 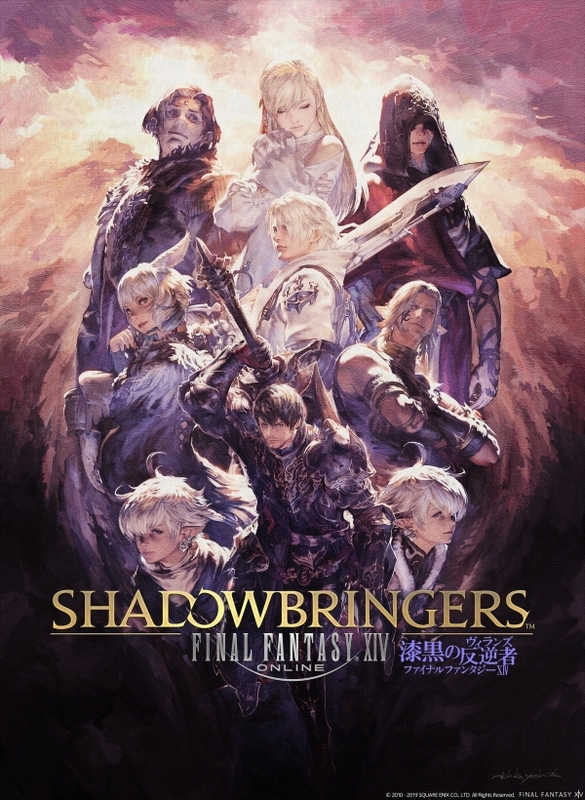 Shadowbringers Logo Cling: A reusable vinyl cling featuring the Shadowbringers logo. 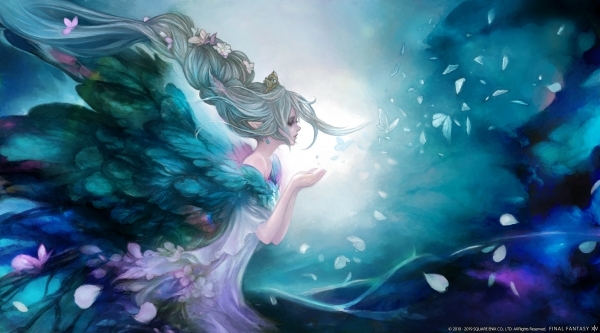 Final Fantasy XIV Playing Cards: A deck of playing cards featuring artwork from A Realm Reborn through Shadowbringers. 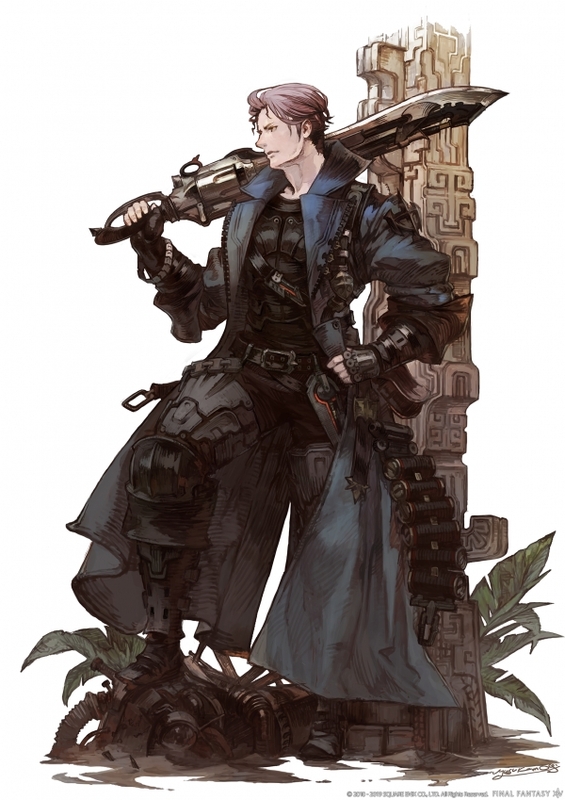 Aetheryte Earring – This earring grants a 30 percent increase in EXP when worn, up to level 70, as well as attributes that vary based on the user’s class/job and current level. 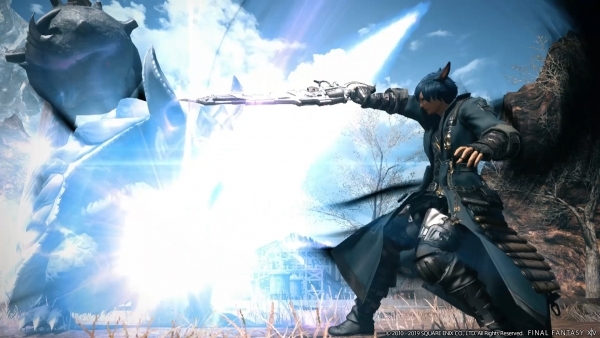 Square Enix also announced various new details about Final Fantasy XIV: Shadowbringers. Get the roundup below. Use your gunblade to engage targets directly. Deal slashing damage enhanced with magicked ammunition. Abilities executed by spending magicked ammunition. Job quest begins in Gridania. 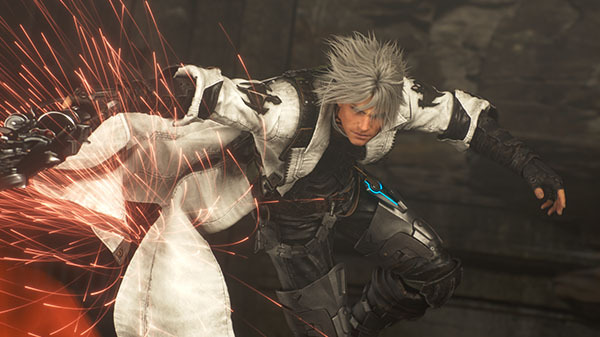 With the threat of both the Empire and the Ascians looming large, what will become of the Warrior of Light and the allied armies? Il Mheg – A lush, awe-inspiring vale. Rak’tika Greatwood – A sprawling forest of ancient, towering sentinels. Level cap increased from level 70 to 80. End-Game content for Disciples of the Land and Hand. 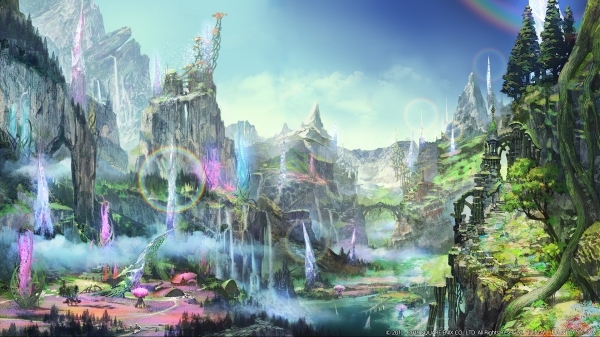 More information to be announced at Final Fantasy XIV Tokyo Fan Fest on March 23. 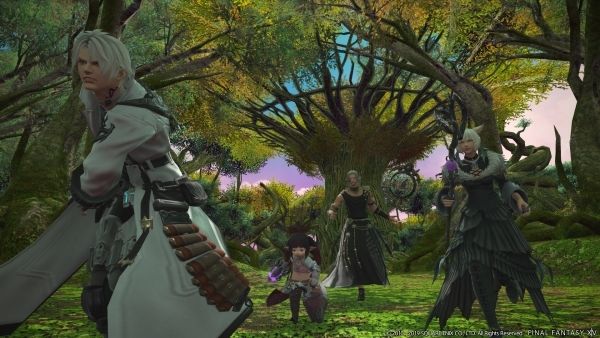 An all-new system allowing players to tackle Shadowbringers instanced dungeons with familiar NPCs by their side (excluding dungeons requiring more than four party members). This system is convenient for players who want to play solo. 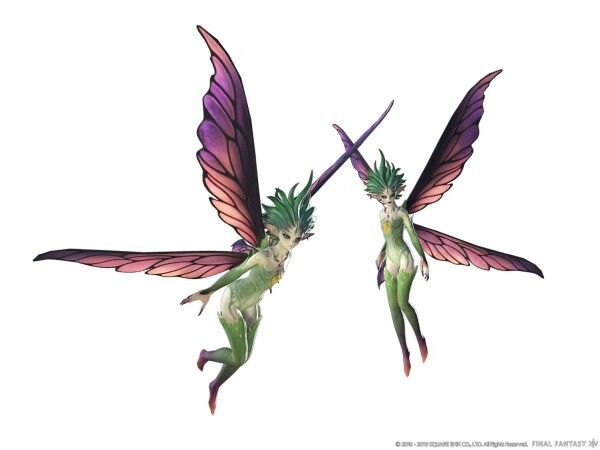 Take on previously completed story quests, job quests, and chronicle quests. Or experience the quests you missed if you used a story or job boost. Breaks down the walls between worlds with cross-play content. 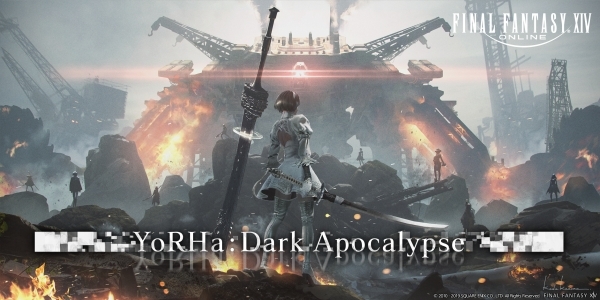 A new Alliance Raid from the minds of NieR creators Yoko Taro and Yosuke Saito. The rabbit-like wardens of the wood.